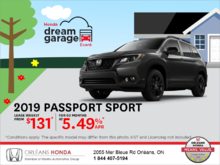 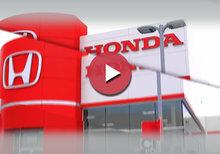 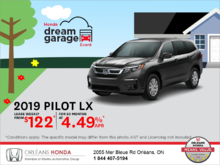 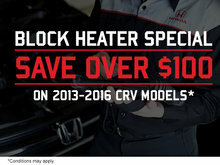 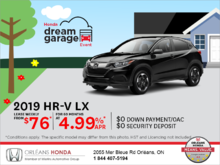 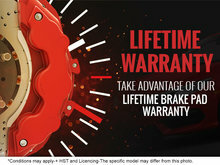 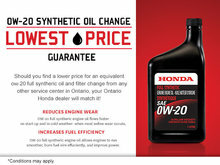 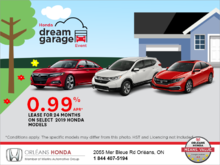 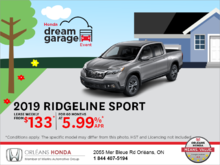 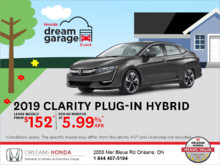 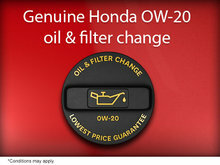 Save today with exciting special offers and incentives on a wide range of Honda products and services at Orléans Honda! 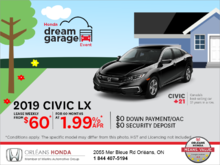 Orléans Honda prioritizes helping you save money by regularly updating our rebates and incentives on our products and services. 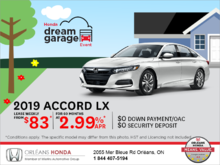 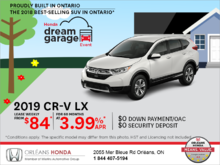 You will find great deals that make purchasing a new Honda affordable, such as significant discounts and low interest rates on financing or leasing a new Honda vehicle. 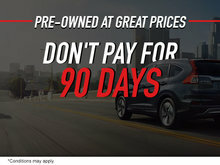 You will also find deals on our Honda Certified Pre-Owned Vehicles, as well as in our Service and Parts department. 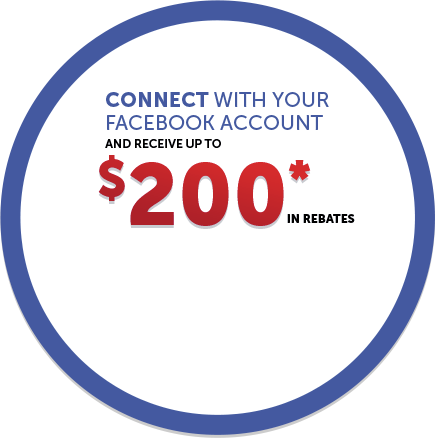 Stay informed on our latest deals by subscribing to our newsletter. 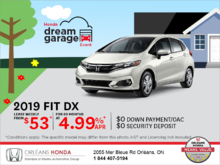 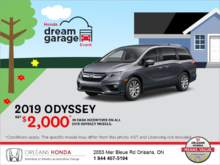 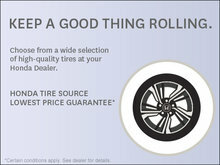 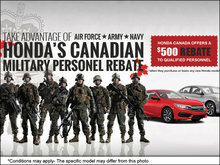 Contact Orléans Honda near Ottawa and Gatineau for more details at 1 844 407-5194 or through our online contact form.